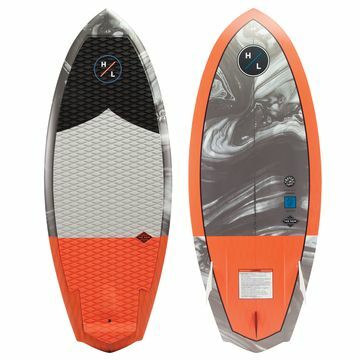 Have you ever wanted to surf the boat's wake? 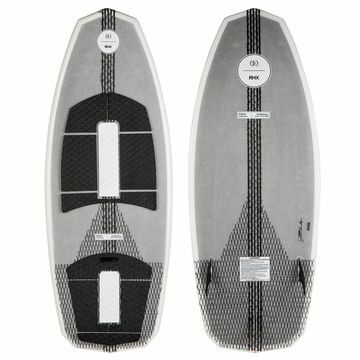 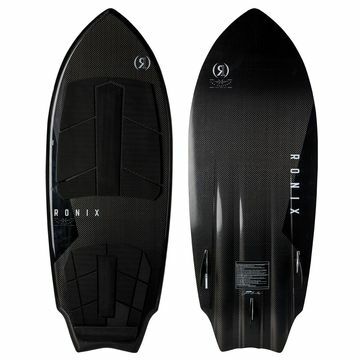 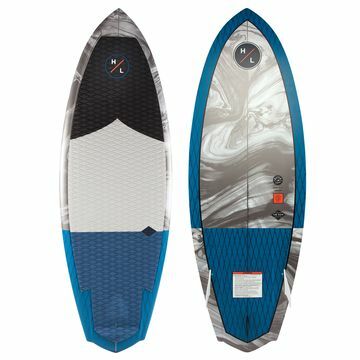 If yes, then you need a wakesurf board to get out wakesurfing! 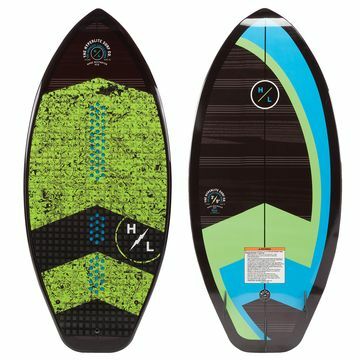 The wake from the back of the boat mimics an actual ocean wave, which is ideal for wakesurfing. 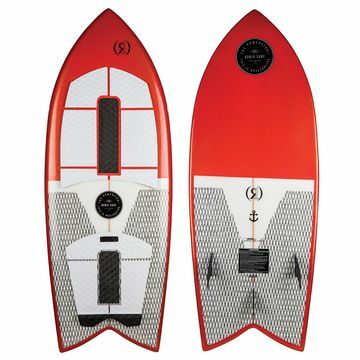 A real wave provides a ride of 5 seconds to 30 seconds as it eventually ends. 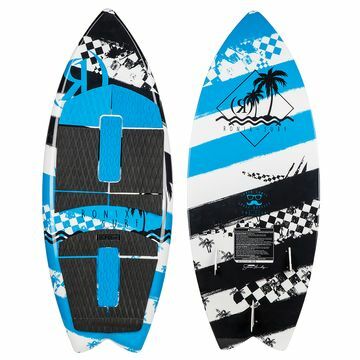 However, wakesurfers can ride boat wakes for much longer until the boat's fuel runs out. 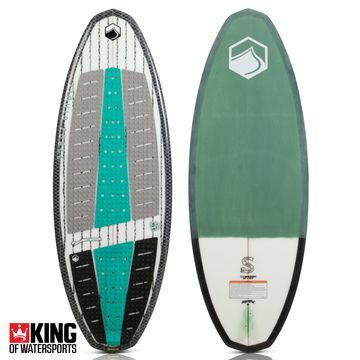 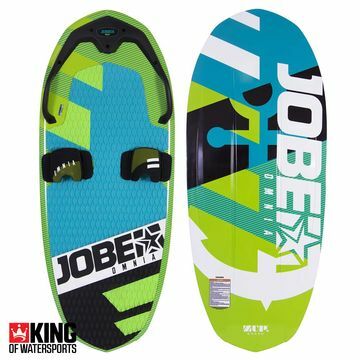 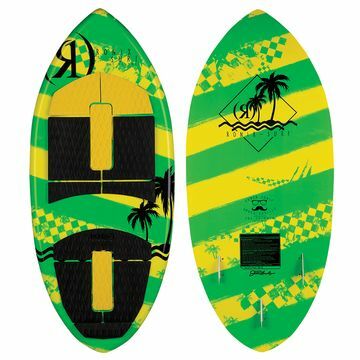 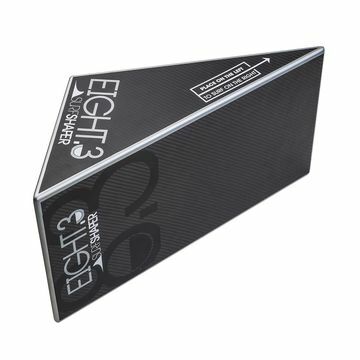 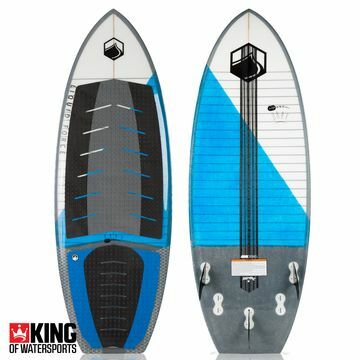 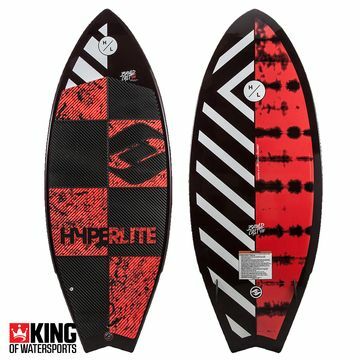 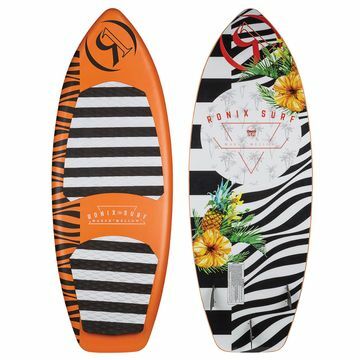 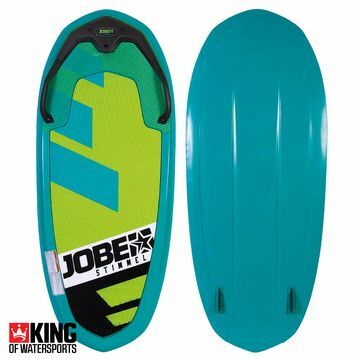 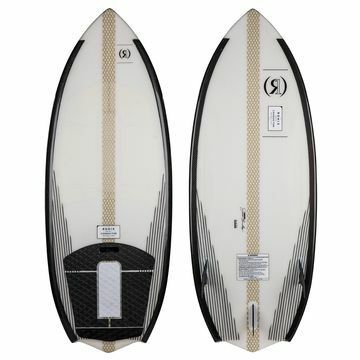 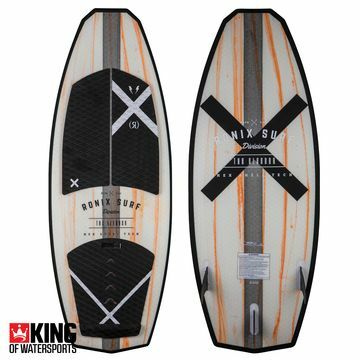 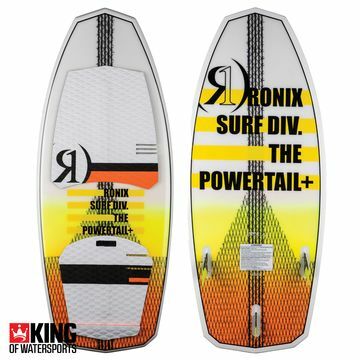 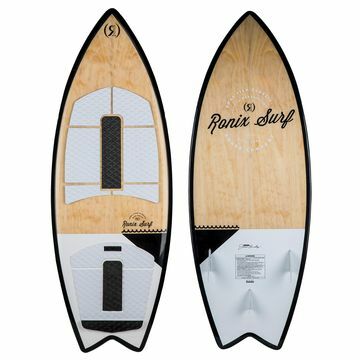 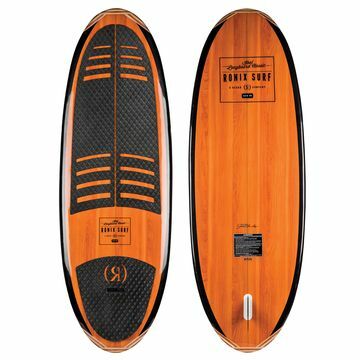 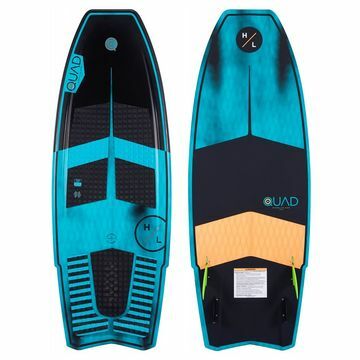 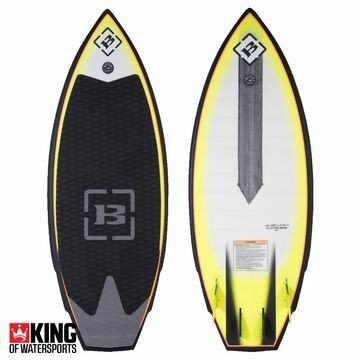 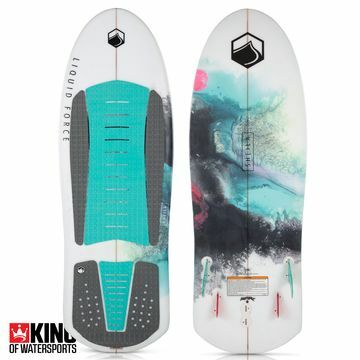 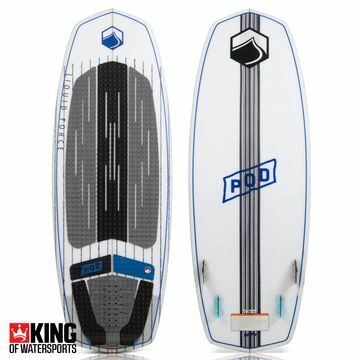 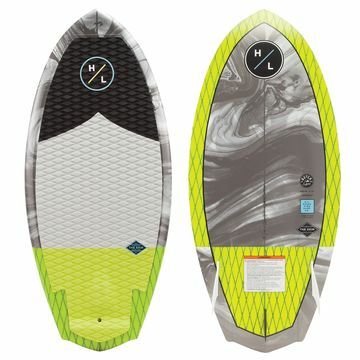 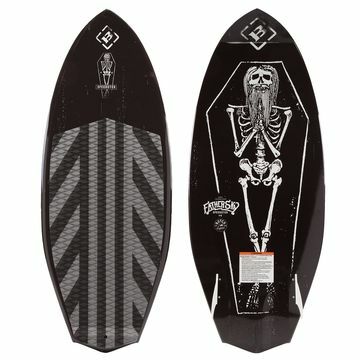 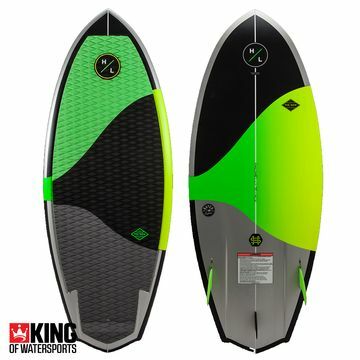 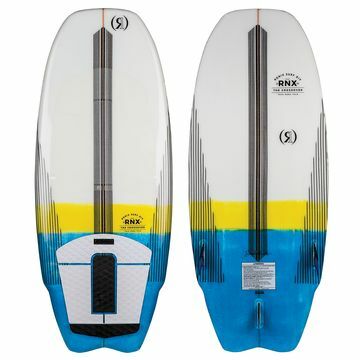 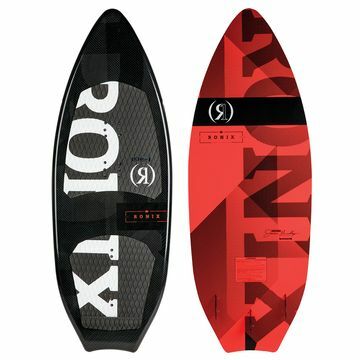 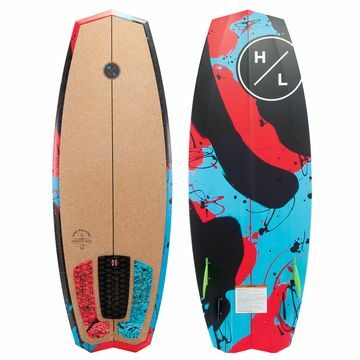 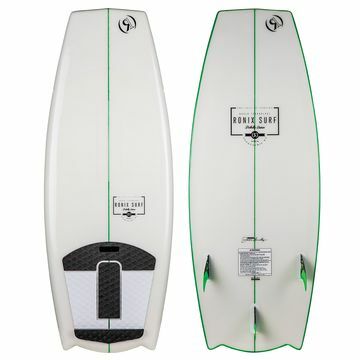 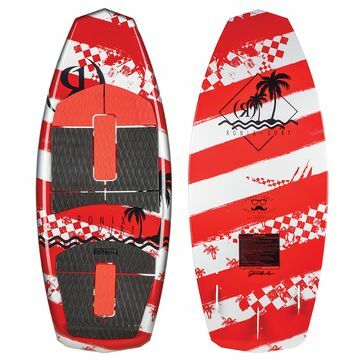 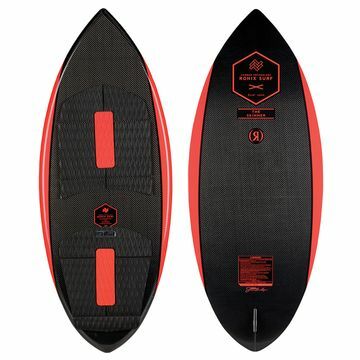 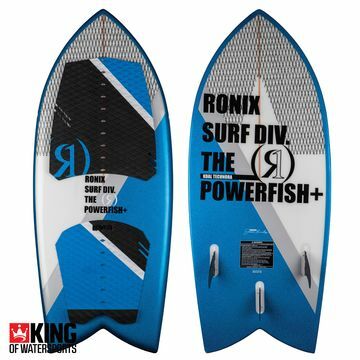 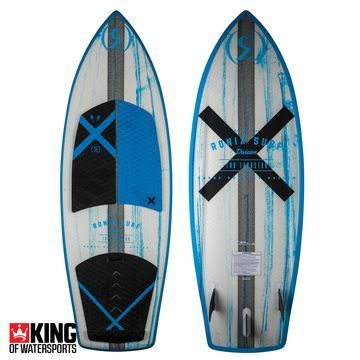 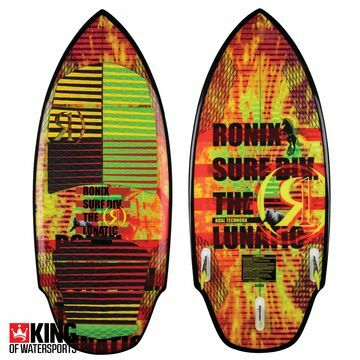 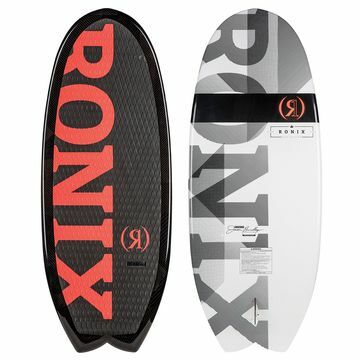 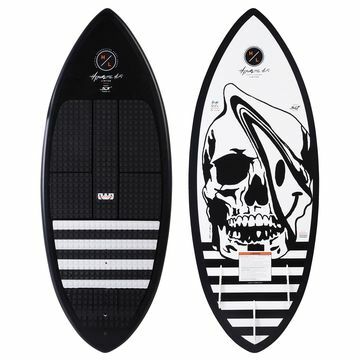 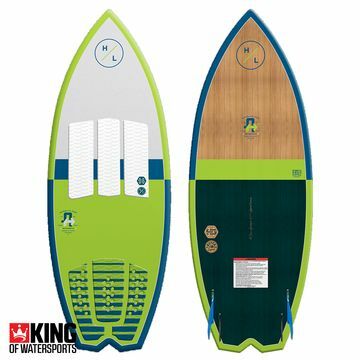 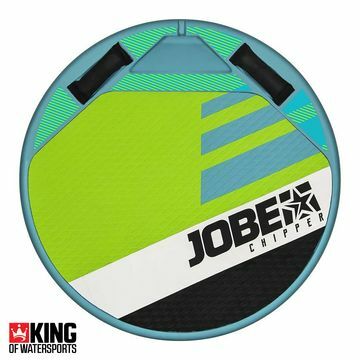 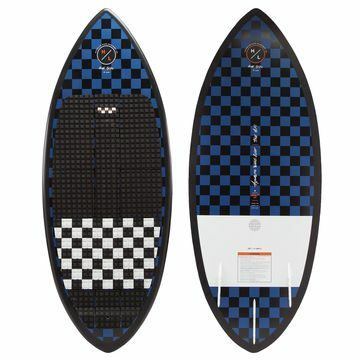 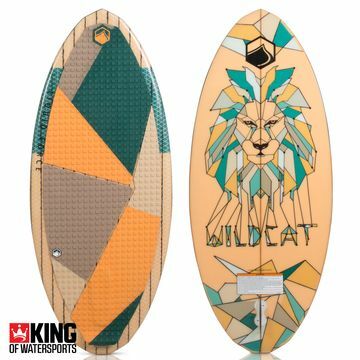 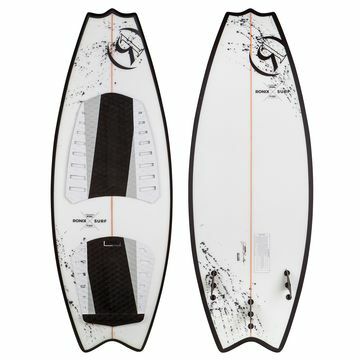 Buy your wakesurf boards & wakesurfers from King of Watersports today.